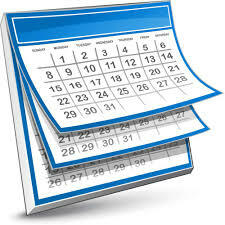 See Results page for this years results and our calendar link to the right to see our planned 2016 Schedule. If you haven't liked us on Facebook yet, please do so as we post more regularly there. Bally's Gun Dogs is a small family kennel located in Brownsdale, MN. We strive to produce and train high quality labs to excel in the field, the duck blind, and in the house. All of our dogs are members of our family and live with us in the house. We offer puppies (chocolate, yellow, and black), started dogs, stud service, training from basic obedience to hunt tests and field trials to hunting family companions. Puppy training packages are also available which include a variety of puppies plus a training program tailored to your desired level of hunting or companionship. Adam has been a dedicate hunter his entire life. He purchased a chocolate lab male, Stetson, in the fall of 2007, and began his formal training career. He trained Stetson by himself to successfully pass four senior hunt tests at 14 months and win several other upland events. 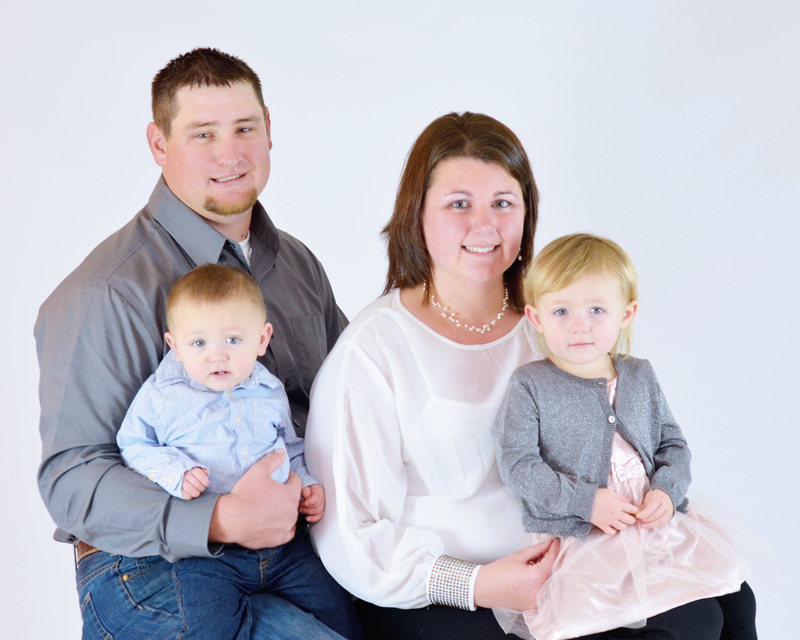 Since then, Adam has apprenticed with professional trainers in Illinois before we relocated to MN in the Fall of 2009 where he apprenticed under Rick McConico at Old Oak Kennels to further advance his knowledge. 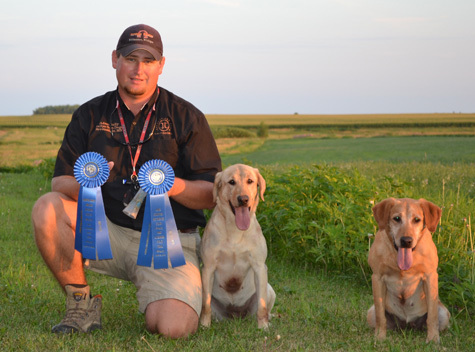 In January 2011, Adam began training with Andy Attar of Autumn Run Retrievers. Adam moved home in May of 2012 as we started a family. This opens the opportunity for more training dogs with Adam being home full time. Feel free to call or email for training spot availability. Training available for field trials, hunt tests, as well as gun dogs. Summers spent in Minnesota and winters (January - April) are spent in South Texas to optimize training for competitive events. Cortney has raised dogs with her family her whole life. Her family raised Giant Schnauzers, American Eskimos, and West Highland White Terriers. She competed in the 4-H level of dog obedience during her younger years and plans to restart with the new pups. We met in the September, 2008, and the rest is somewhat history. In late March of 2009, we purchased Diamond, our first lab female, and raised our first litter of lab puppies in the summer of 2009 placing 13 little darlings into great homes (see our past puppies page). 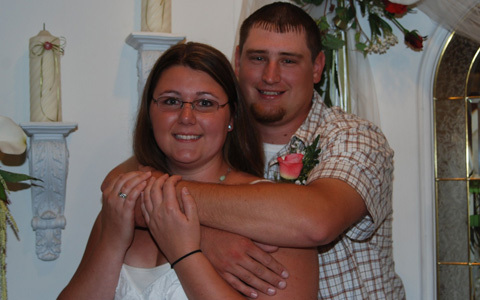 In August of 2009, we went to Las Vegas (Adam's birthday present) and decided to get married. That is what inspired our new pups name, Bally's What Happens in Vegas, "Vegas", after our adventure there. Three days after we were married on the day we returned home, we found out Cortney's job was taking us to Minnesota. In October, 2009, we closed on the house and began our new adventure. The added acreage and space allowed us to expand more than our one male and one female. A chocolate female, Elsie, was added in December, 2009, and as mentioned earlier, Vegas, a black yellow factored male joined us in April, 2010. Bugs, a yellow female, joined us in April, 2010. Koa, a chocolate female, joined us in May, 2010. Casey (Chocolate Male) joined us in October of 2010. Vegas, Bugs, Koa, Elsie and Casey built our foundation although we continue to add new prospects frequently. Pease contact us for current availability of hunting, field trial, hunt test, or family companions and training space. If you have any questions or comments, please feel free to contact us here. © 2009 - 2015 Bally's Gun Dogs.